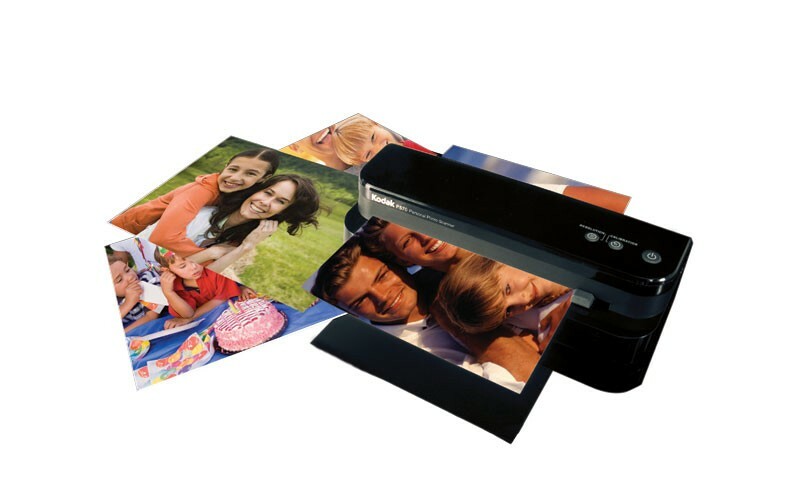 Turn your printed images into digital files with our photo scanning service. Bringing in your old photographs to be scanned onto disc is not only a great way to archive images for yourself, but also a great way to distribute copies of all your old photographs to others without having to print them all off. If you are wanting to scan your photos for archival purposes, make sure you ask for our Kodak GOLD Archival discs, which are guaranteed to last for 300 years!